Attention large track seekers & developers! 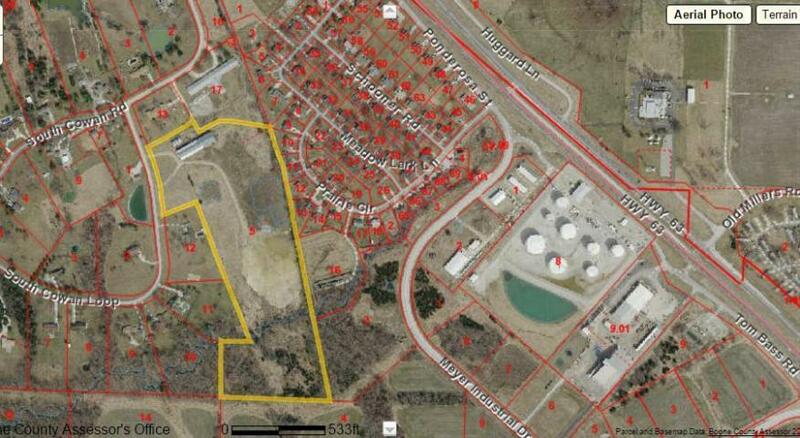 20 quiet acres in South Columbia in Tower Estates. 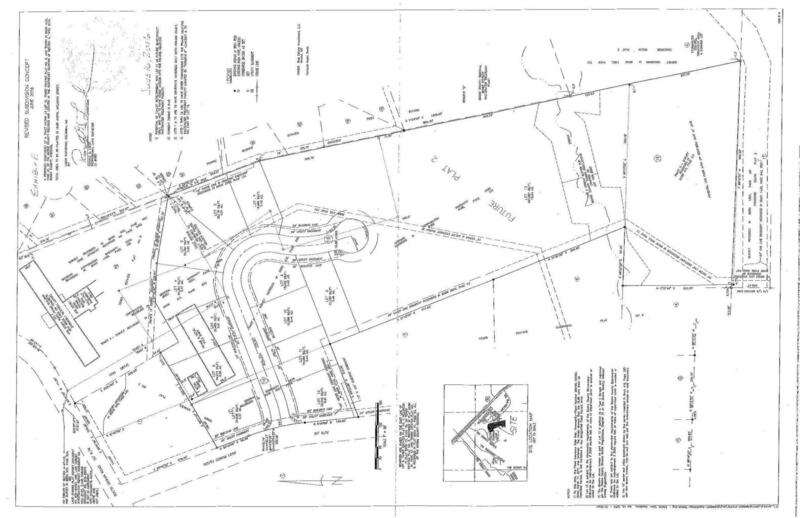 Dream location for a single family development minutes from Highway 63 & Discovery Parkway! 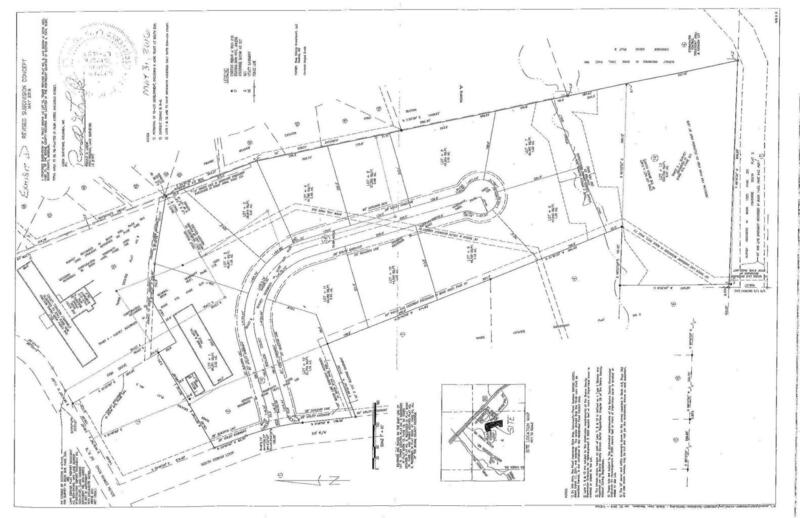 Boone County sewer district to east of property and water line from PWD #1 along west side. Two large pole barn outbuildings on property- 30×60 and 60×232. Good horse property potential as well. Seller will accept offers contingent upon seller securing zoning needs of buyer.